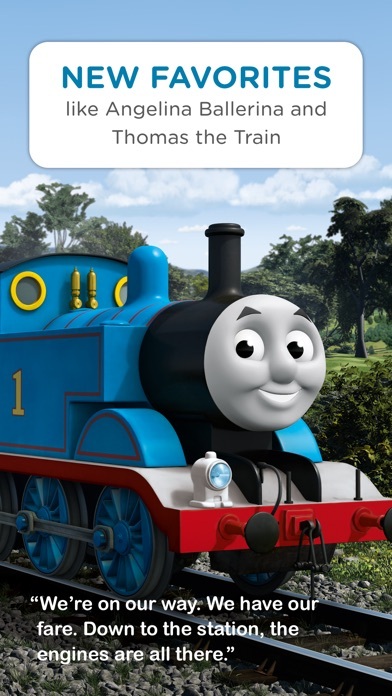 Great addition to the Homer Reading App! I like the new interactive content and it works with my Homer Subscription! We love the app so far! I plan to update my review after a few more weeks with it. I have younger siblings and cousins, and this is absolutely perfect for when I’m with them! It’s so easy for them to use, and has really great stories that are kid friendly with such cute animations. 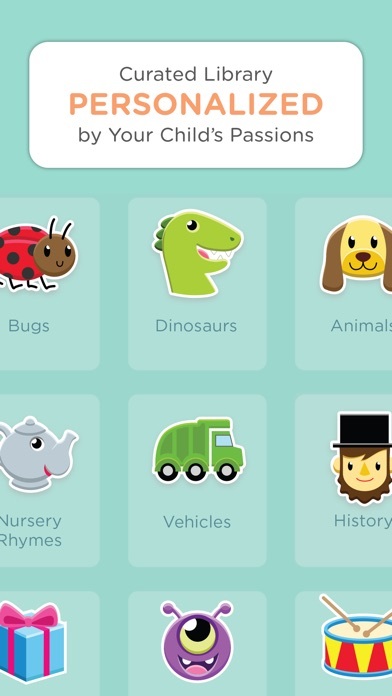 Best child learning app I’ve come across. I don’t recommend any other app but this one. 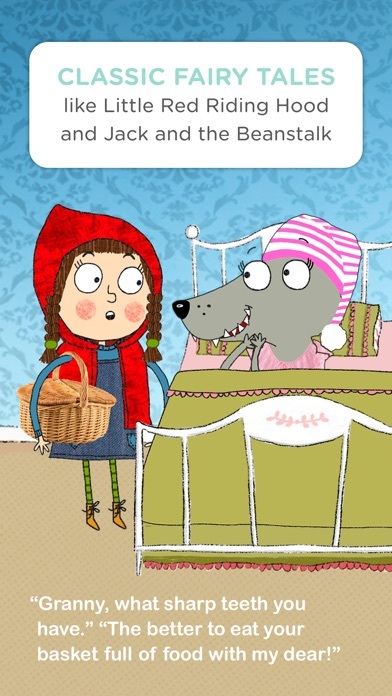 The app is really easy to use and my son loves the stories and animations. They are very well done and a lot of fun for kids to read! 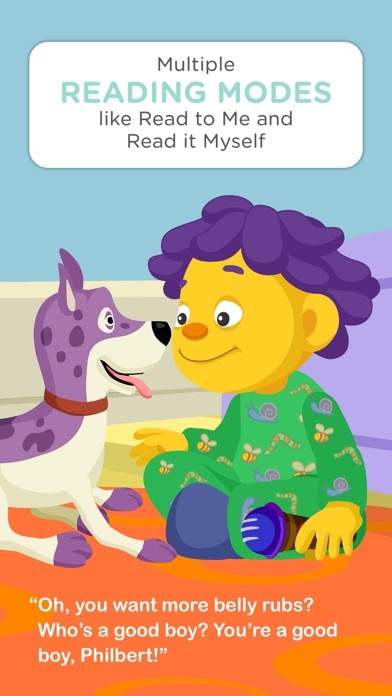 We’ve always been a fan of Homer, and we’re super thrilled that there is now a story time app! We have a routine where at 7:30 (more or less after bath time) I let my kids choose 1 story each about their favorite topic (dinosaurs and fairy tales), and we read them together. We cannot get enough of these wonderful stories. There are so many to choose from! They are full of surprises, like modern day pop up books, but sweet and hilarious. I cannot recommend this story collection enough. They have EVERYTHING, from all the classics that I loved when I was little up to new tales. 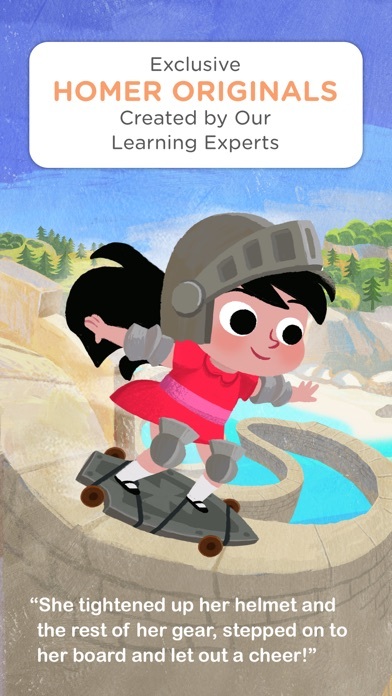 This is pretty much the NETFLIX of kid stories, but without any ads, and totally wholesome. 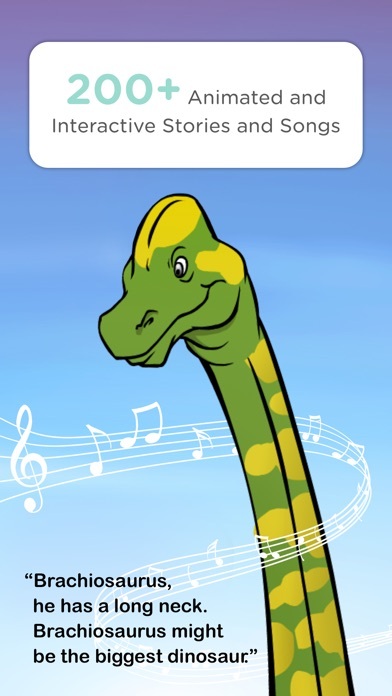 I stumbled across this app looking for something for my nephew and I to do together. 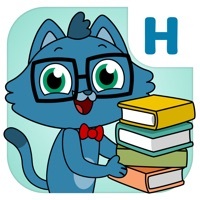 I knew that Homer had a Learn to read app, but now there’s a story app? So cool! I love how these stories are so well done - not just still images but fully animated. And I love that the first thing my nephew did was boast about his new truck knowledge!